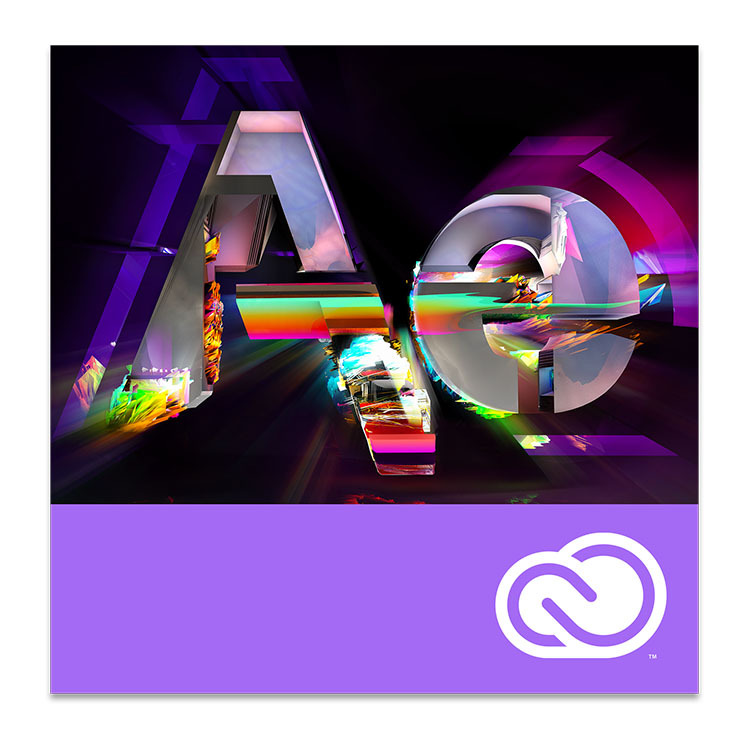 The update for After Effects offers new format support and memory improvements, Photoshop gets selections improvements and advanced support for Windows high-density monitors. Audition introduces more than 50 usability, performance, and stability improvements, and Premiere Pro gets some exciting new enhancements. 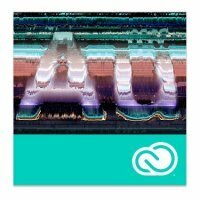 What’s new in Adobe After Effects (Jan 2018)? What’s new in Premiere Pro (12.0.1)? The January 2018 release of Premiere Pro has some exciting new enhancements. 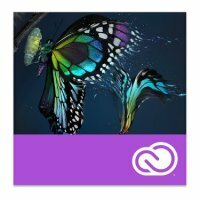 What’s new in Photoshop (19.1)? Photoshop releases version 19.1 with selections improvements, advanced support for Windows high-density monitors and more. Select the prominent objects in your images in just one click with the new Select Subject feature. Then refine your choice further with selection tools or in the Select and Mask workspace. Photoshop now scales for each of your high-resolution monitors individually. And there are more options to set UI scaling just right. Windows Creator’s edition and later only. A slider in the Decontaminate Colors option now allows you to easily adjust the amount of decontamination applied to your images. Easily change brush parameters including size, opacity, and other brush settings — right as you paint using Microsoft Dial. What’s new in Audition (11.0.1)? The January 2018 update of Audition (version 11.0.1) introduces more than 50 usability, performance, and stability improvements. 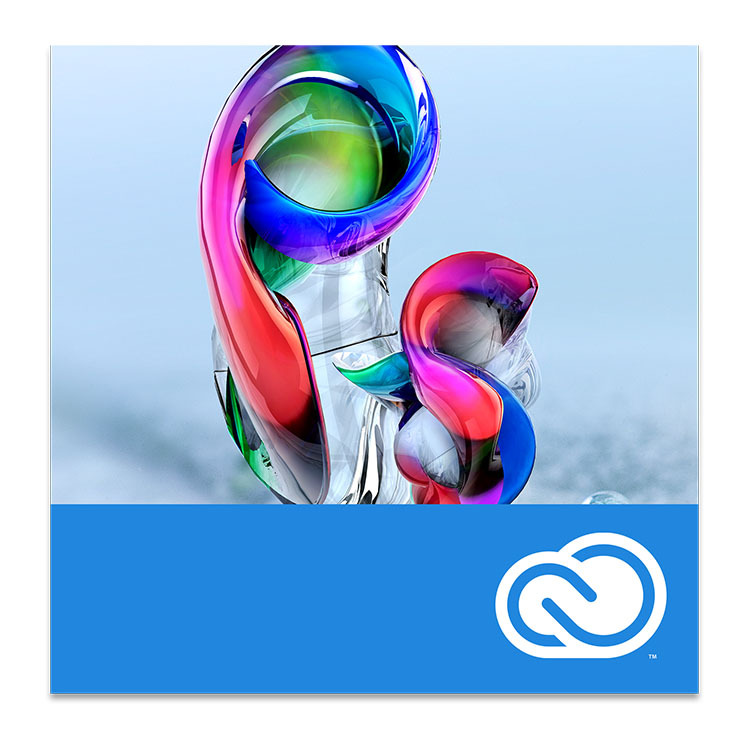 This update is available now through the Adobe Creative Cloud desktop application, or by selecting Help > Updates… in the Audition menu bar. Please save and close any sessions and files and ensure Audition is closed before updating.